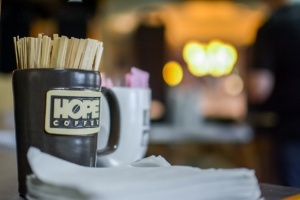 HOPE Coffee offers two convenient options for your cafe or coffee shop. Select the option that is right for you! 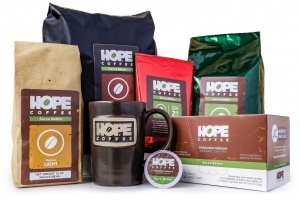 Need a great tasting coffee or espresso for your Coffee Shop or Café? 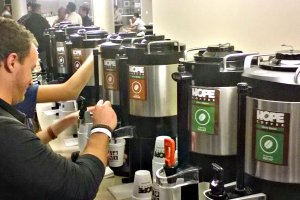 Our Coffee Shop and Café program is the simplest way to get great tasting coffee to your customers. 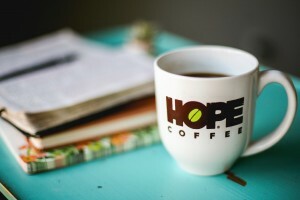 Really like HOPE Coffee? Enough to brew 135 lbs or more each month? 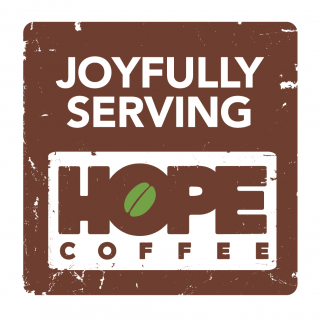 Our Joyfully Serving program offers our deepest discounts for those Coffee Shops and Cafés who want the full HOPE Coffee experience and partnership. Order. Brew. Change lives. Repeat. No franchise fees. No licensing agreements. Just coffee.